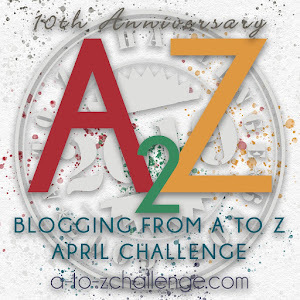 Hi Anna - I'm WAY behind in reading A-Z blogs. Struggling to finish writing my stories. LOL!